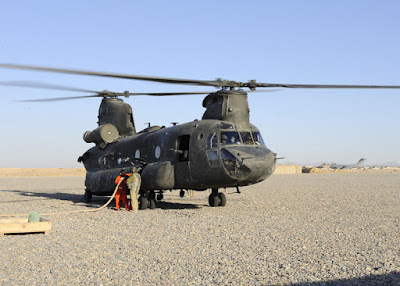 A few photos of the "new" CAF CH-147s in Afghanistan were posted on the ARC discussion board last night. Click here, eh. 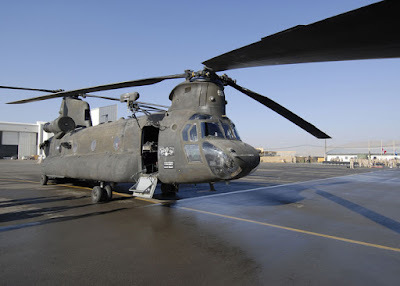 These are ex-U.S. Army aircraft on loan to the CAF until their new build Chinooks are ready. Also how to paint a 1:1 scale helo. 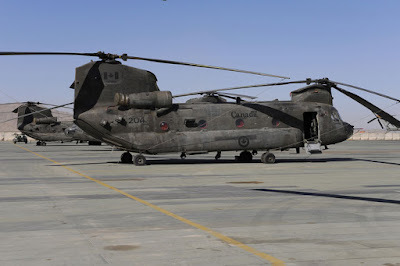 UPDATE: Sadly the pics on ARC have been taken down, but here are a couple courtesy of the Canadian Department of National Defence, including one of the CH-47 before the Canadian markings were added.